Tired of paying high prices for a hotel or motel room? 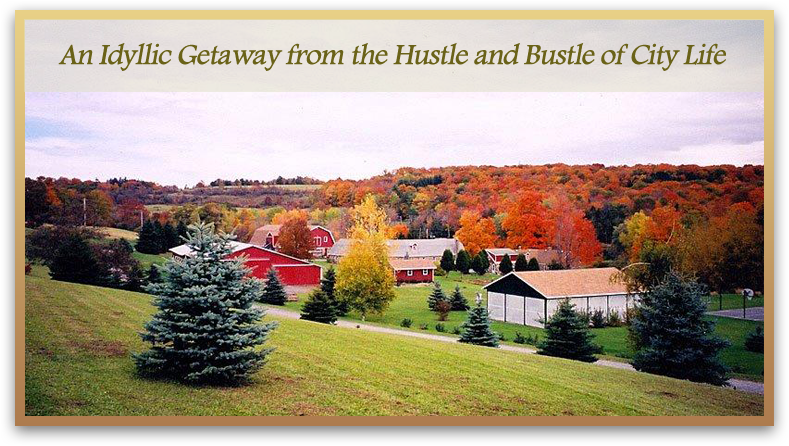 Fieldstone Farm Resort offers cottage-style hotel suites and lodging services on 170 acres of beautiful farm country in Cooperstown, New York. You get much more for your dollar with our 1- to 3-bedroom townhouses and cottages for rent, each equipped with full size kitchens and spacious living rooms. 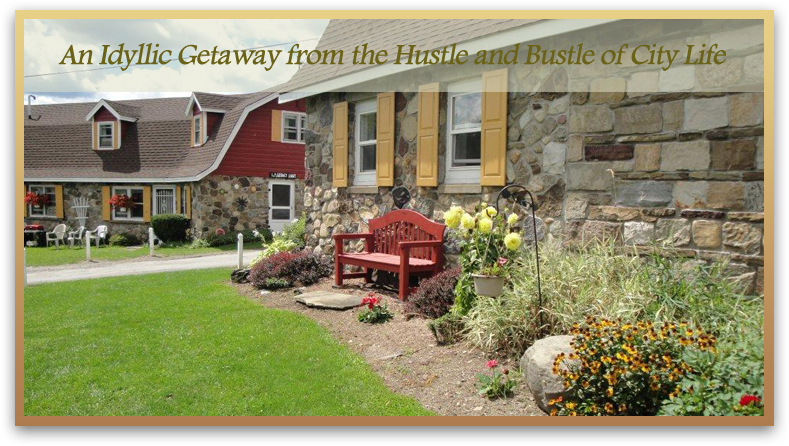 Hospitality is our hallmark at Fieldstone Farm, and we guarantee you a friendly, informal atmosphere in a comfortable, gorgeous, country setting. The young and young at heart will enjoy our beautiful outdoor swimming pool, game room, sports courts, fishing and boating, as well as our covered pavilion–popular for team picnics. For families who are visiting the Baseball Hall of Fame in Cooperstown, or the nearby Dreams Park, we can offer accommodations for your entire baseball team. We are just a few minutes from each attraction. 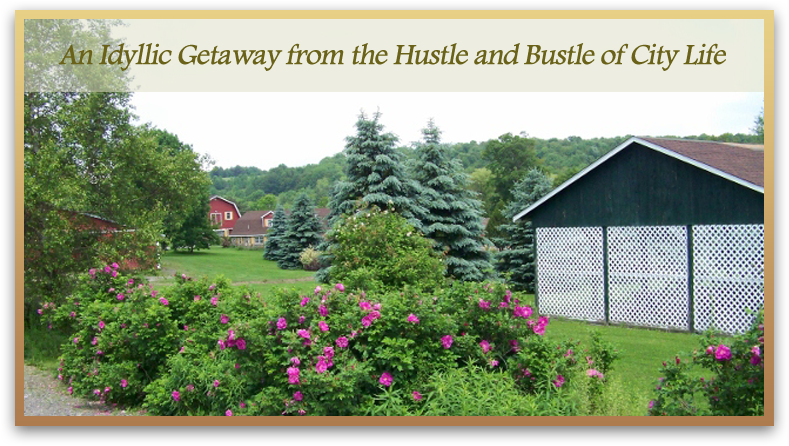 Fieldstone Farm Resort is unique in offering resort-type activities coupled with family-style cottage living, at affordable family rates. 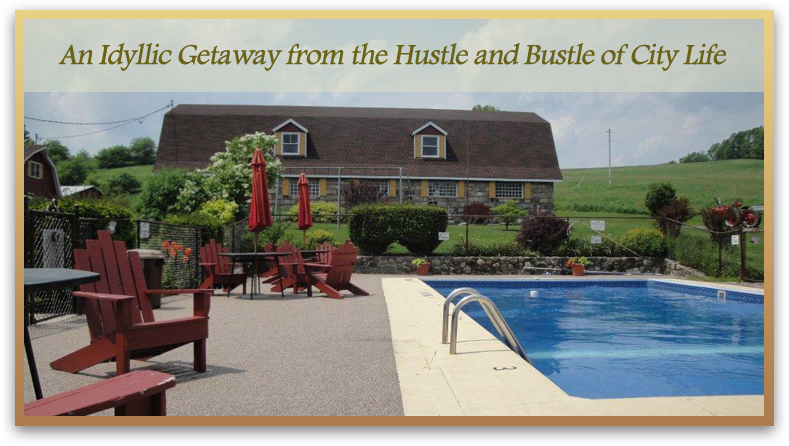 Fieldstone Farm Resort has been in operation since 1968. Originally it started as an active dairy farm, and progressed to horses, but it has been many years since we’ve had any large animals. We now focus on being a country getaway for family lodging, with plenty of indoor and outdoor recreational opportunities. We look forward to meeting new friends as well as renewing acquaintances with returning guests. It’s been especially rewarding to greet “second generation” guests who visited us as children, and are now vacationing with their own kids and reliving some fond memories. 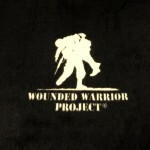 Fieldstone Farm Resort proudly supports the Wounded Warrior Project. Managed by Central NY Mobile Marketing, Inc.